Venice holidays are arguably the most popular city break option in Italy, if not the world – a magical maze of streets and buildings built on water with canals threading through it. 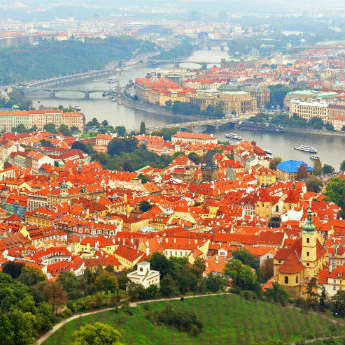 The city is completely free of traffic – instead the roads are all pedestrianised and people get around on public water buses (vaporettos), private water taxis or, if you’re in the mood for a tourist experience, in a gondola. The island is small enough that you can skip the canal transport all together if you wish, and simply explore on foot. A long weekend is plenty of time to explore the best of Venice, so let’s get started on your 3-day itinerary! With its rambling network of narrow streets, canals and bridges, Venice can be confusing to find your way around when you first arrive. A good way to find your bearings and get a good introduction to the city is to go on the Venice Free Walking Tour, which meets at the Campo Santi Apostoli at 11am and is led by a knowledgeable tour guide who shares all kinds of interesting facts about the city and its landmarks. 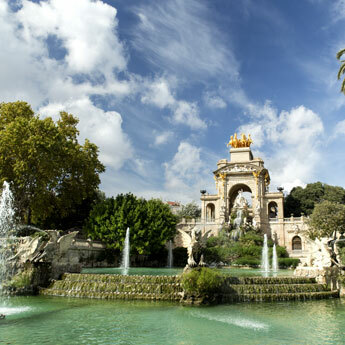 The tour is 3 hours long, so set aside plenty of time for it and wear comfortable shoes! By the time you’ve finished your tour you’ll be hungry for lunch, so stop at a hole-in-the-wall pizzeria where you can buy pizza by the slice for a bargain price. Get a refreshing ice cream from the nearest gelateria for dessert, then head to one of Venice’s most famous landmarks – the Rialto Bridge. 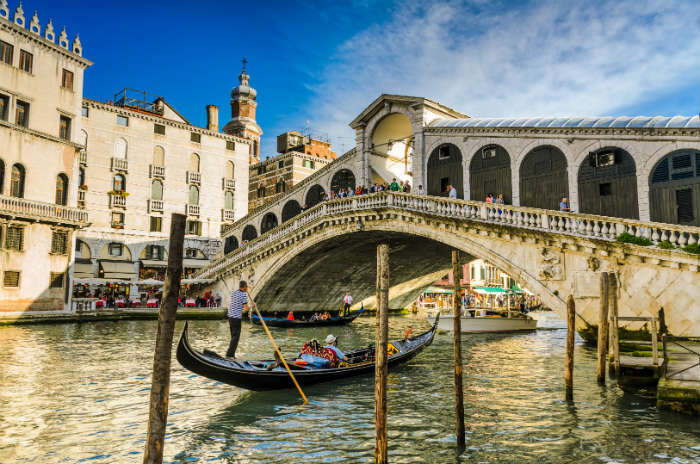 This iconic bridge is the oldest of four bridges that straddle the Grand Canal, and is lined by rows of shops selling jewellery, Murano glass and souvenirs. Take your photos and browse the stalls on either side of the bridge, then find the vaporetto stop and hop on line 1 south down the Grand Canal to Salute. The vaporettos are a great alternative to a gondola ride, offering the same views (if a slightly more cramped experience) for just a few euros per trip. 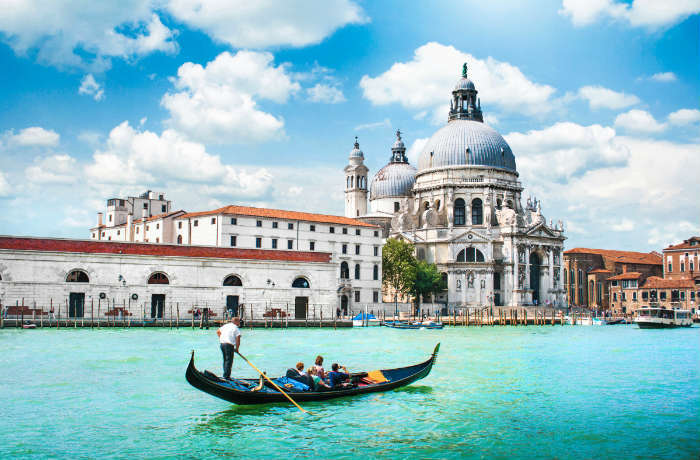 Enjoy the views along the Grand Canal, then hop off at the Santa Maria della Salute basilica, a beautiful domed church from which you can enjoy lovely views across the water. Close by is the Gallerie dell’Accademia art museum, which you can choose to go in if you have time, otherwise choose somewhere in the affordable Dorsoduro neighbourhood to have your evening meal and a few drinks before heading back to your hotel. Set your alarm clocks early to beat the crowds in St Mark’s Square! 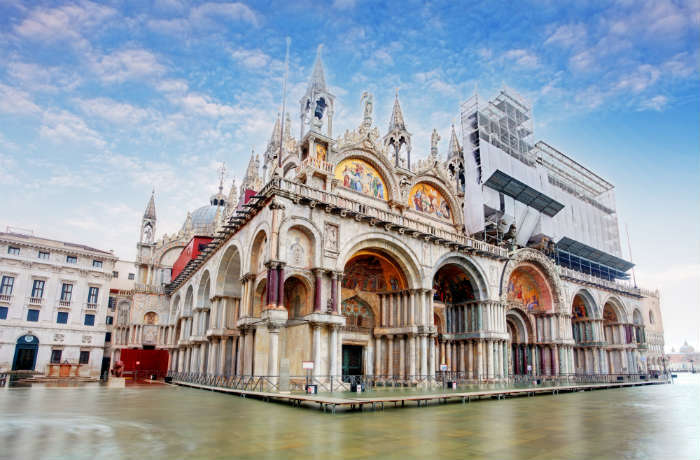 St Marks’ Basilica and the neighbour Campanile are Venice’s most famous sights and notorious for their queues, so get here first thing in the morning to avoid long waiting times. The Campanile opens first, between 9 and 9.45am depending on the time of year, so go here first to enjoy panoramic views of the city below, then hop over to the Basilica for when it opens at 9.45am. 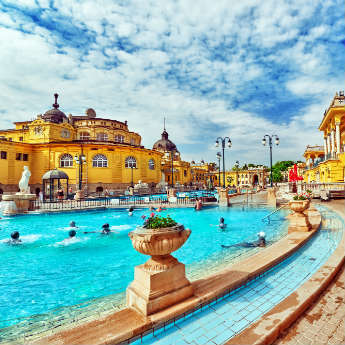 Inside are stunning gold-tiled mosaic ceilings and 4 huge domes, plus a few museums you can visit for an extra fee. Next wander over to the Doge’s Palace which sits on the corner of St Mark’s Square. You can pay to go inside, or you can just admire the Gothic exterior with its ornate arches and tiled walls before heading to the Bridge of Sighs, a foreboding bridge that prisoners used to cross on their way from trial to prison cell. From here you can take a long, leisurely walk along the waterfront to the south-eastern tip of Venice, where you can take a break from the city crowds in the spacious and shady Public Gardens. It’s quite a walk, so you may prefer to catch a vaporetto back to the centre of Venice at the end of the afternoon to get changed at your hotel before going back out for your evening meal. 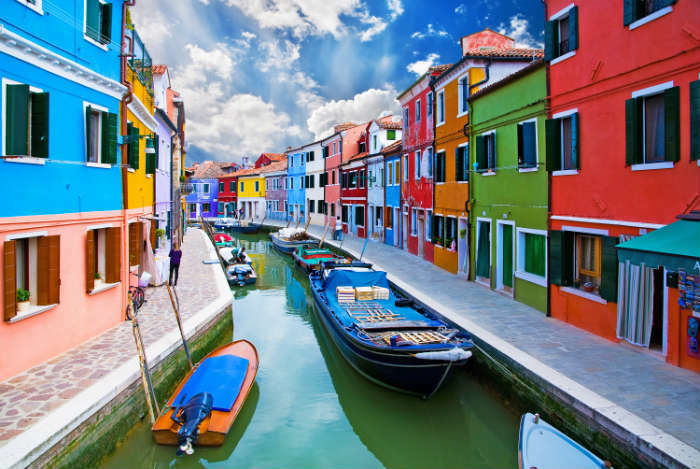 On your last day in Venice, take some time to explore the nearby islands of Murano, Burano and Torcella in the lagoon. You can pay for a tour if you wish, but it’s fairly easy and much cheaper to get around the islands yourself using public boats. The water bus route 12 goes from Fondamente Nova in the north of Venice to all three islands, so just take note of the departure times and hop on and off as you like. On this route you can also stop at Venice Lido if you fancy some time at the beach before heading home. Burano often appears on lists of most colourful places in the world; every house is painted a different bright colour so it’s a great place to get beautiful photos. You’ll also find lace stalls everywhere as lacemaking is the island’s main craft, and its history as a fishing village also means you can count on a great seafood lunch. Murano is known for its glass making – all over the town you can stand in the doorways of workshops and watch the glassblowers at work. There are countless shops where you can buy the finished products, and when you buy it here you can be sure its genuine Murano glass! 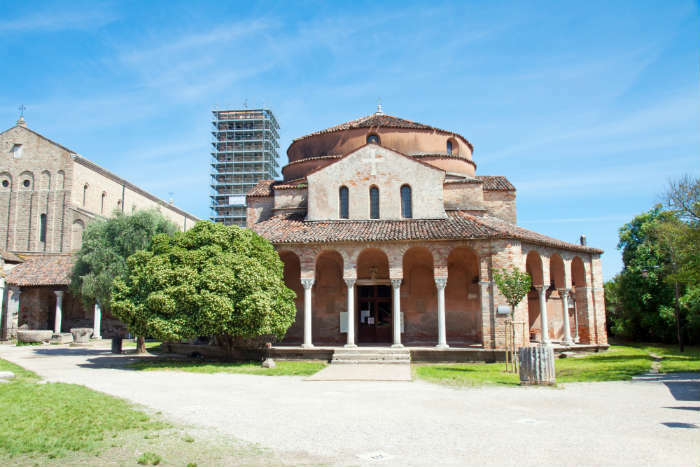 Finally you’ll reach Torcello, the largest but quietest island due to it having barely any permanent residents left. The main attraction is the ruin of the Cathedral of Santa Maria Dell’Assunta and the incredible Byzantine mosaics that survive inside. The cathedral is reached via a 10-minute walk along a canalside footpath – be ready to cross the Devil’s Bridge, a thin crossing over the canal with no railings between you and the water! By now it should be about time to head to the airport, although you probably won’t feel ready to leave! If you like the sound of a long weekend in Venice, start your search below to find the perfect deal.